The softer, more friendly version of the series Globalgrip. So it’s non-slip and easy to maintain. Perfect for showers and bathrooms in homes. Functionalism and safety guaranteed. 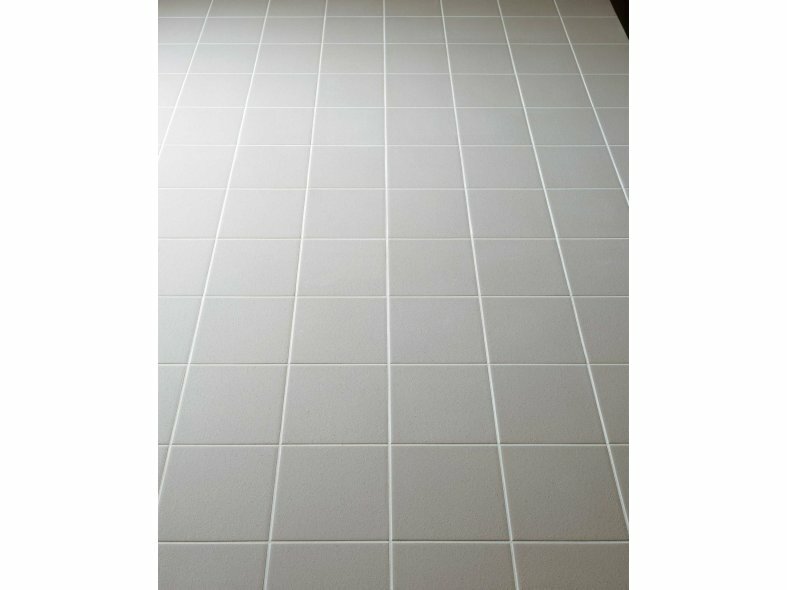 Softline / Softgrip, a complete floor tile package ideal for both home and commercial use. Available in two dimensions and fourteen neutral tones and a unique colour porcelain white it combines well with many of Mosa's wall tiles and listels. 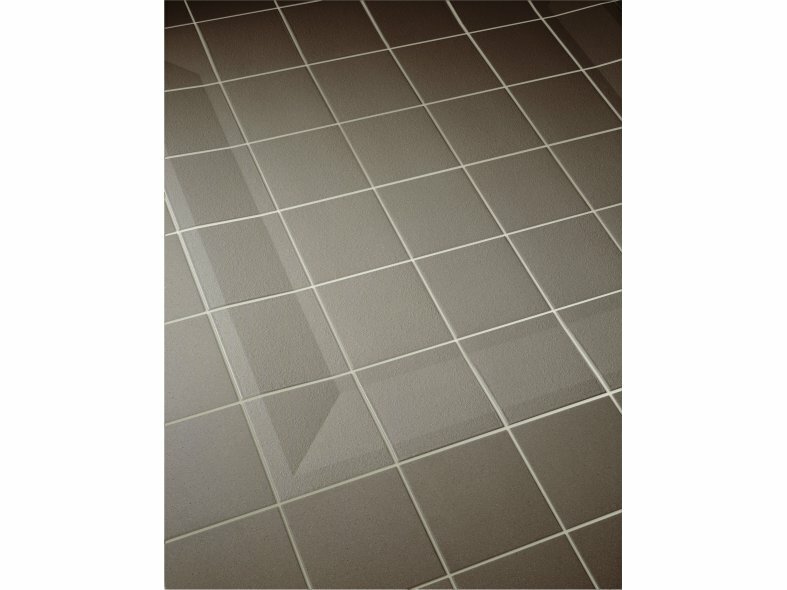 Softline / Softgrip a collection of timeless, hard-wearing, unglazed floor tiles. 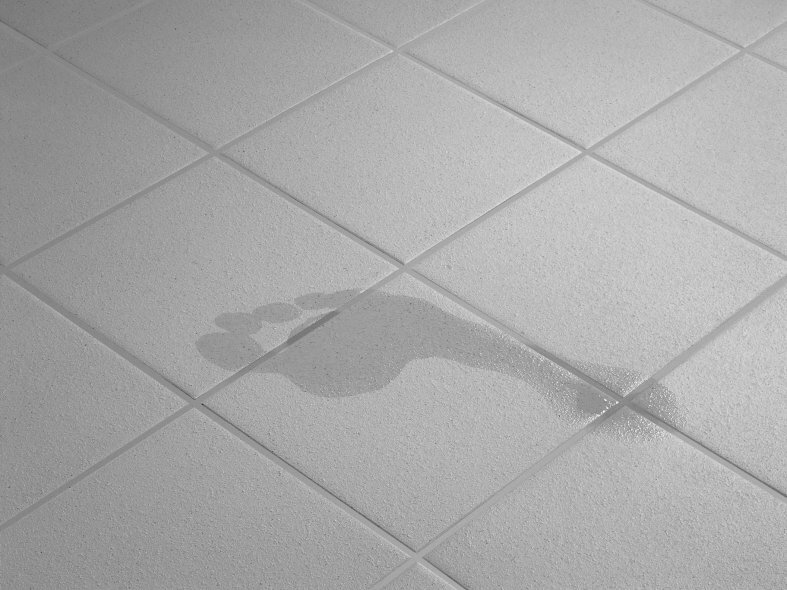 Smooth (Softline) or non-slip with a discreet relief (Softgrip). 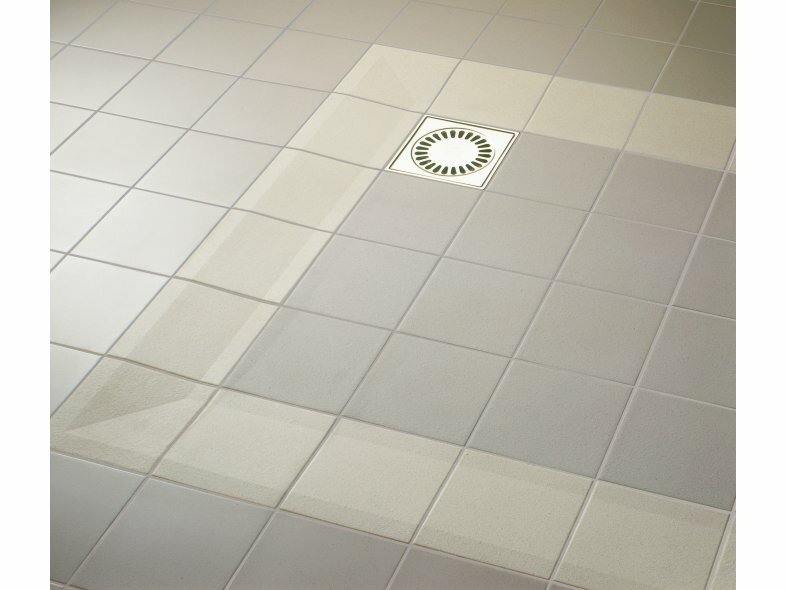 The Softgrip tiles have a microseal with an antibacterial effect that guarantees perfect cleaning. Skirtings, internal and external angles are also available ensuring hygienically contoured angles. 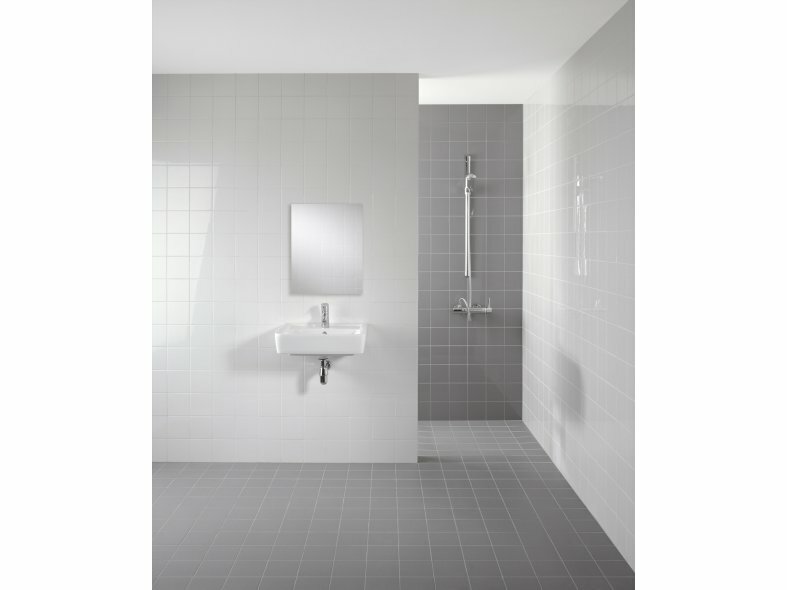 Thanks to its sophisticated non-slip relief and matching shower tray accessories, Softgrip satisfies all modern requirements.